This year the WITS Psychology honours students came to celebrate heritage day with IkamvaYouth Gauteng branches namely, Ebony Park and Ivory Park. 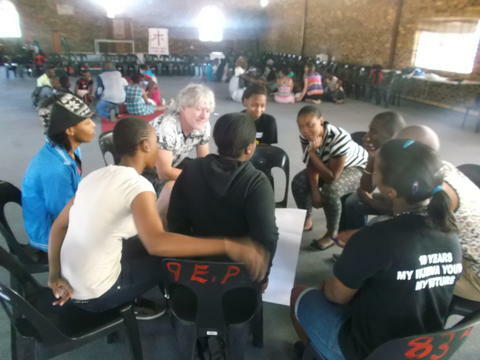 The partnership that IkamvaYouth Gauteng has with Wits Psychology students started last year when Professor Jude Clark and Professor Jill Bradbury came to celebrate freedom day by organizing an Identity workshop to talk to learners about issues surrounding their identity and how it connects with Freedom Day. Same as last year, the team brought food and games for learners to play. A total number of 120 learners from both branches attended the self-awareness workshop on the 24th of September (Heritage Day) that started from 9am and ended at 16:30pm. The group was mainly dealing with different cultures that are found in Africa, how they differ to each other and what does it mean as a person to be African. Here the team organized a modelling contest where learners had to wear different cultural clothing to showcase and embrace their culture during presentations. This group was called “Bontle ba naga”, meaning nature’s beauty. The group was mainly focusing on the things that are natural to the world and how people use this to their advantage as one learner mentioned a Mopane tree that produces Mopane worms which are regarded as food by many individuals. This group celebrate heritage by learning different languages that are spoken and the way people sing and dance. They also touched on how a person forgets their culture and adopt other cultures or implements their own culture like that of “skhothanes” where young individuals wear expensive clothes to express their identity. The group also discussed the negative and positive impacts of heritage where they mentioned initiation schools as a negative impact because some people open initiation schools for business without the necessary skills needed. The second negative impact was that of beliefs. The group mentioned that often people confuse ancestors with God. They clearly state that it is a negative because it courses conflict between cultures or people. The positive impact was based on respect, where the group was comparing the modern individuals to the individuals who lived in the olden days. They argued that the modern individuals lack respect compared to those of the past. “Back then children used to cook like their mothers, but now they drink like their fathers” said a grade 10 learner Moraka Dlamini. They mentioned that girls back then used to keep their virginity before marriage or for longer compared to the modern ones. Here the group talked about initiation schools and marriages where different marriage rules are analysed and compared with other cultures. They gave an example of when a woman hasn’t been initiated will be regarded as a child by other woman who went to initiation schools. During presentations learners were asked what they thought of heritage day. Thabo Nkgweng said “heritage day tells us about the important things that our ancestors and elders left for us to inherit”. 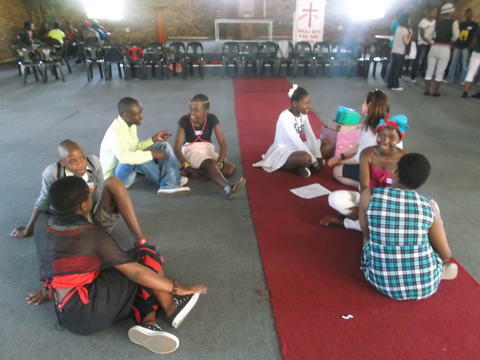 Throughout the day learners learned that Heritage day is not only celebrated in South Africa but throughout the world. 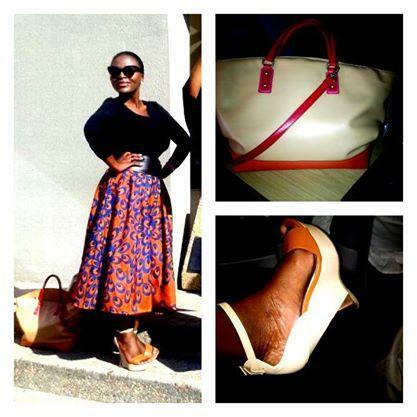 Also they learned that heritage day reminds people where they came from and who they are. “On the third Saturday of September each year (20 September 2014), volunteers around the world take part in the world’s biggest coastal clean-up, known as International Coastal Clean-up Day. The event has been held internationally each year for over 20 years, when people head to the beaches and begin removing debris and rubbish from shorelines, waterways and oceans”. 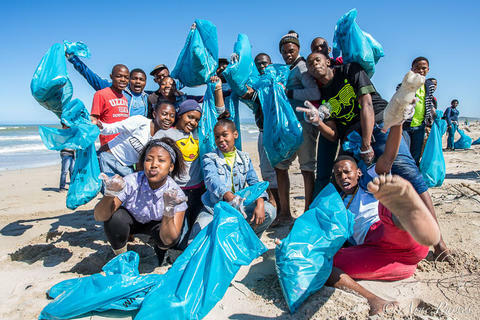 This year was no different, as the Western Cape Ikamvanites took to the Helderberg Marine protected area coast to clean the 4 km of beach which is the least disturbed part of the northern shore of False Bay. The Western Cape Ikamvanites came out in numbers and were more than excited to participate in such a great initiative of keeping our coasts clean. This great day was made possible by various partners, thanks to the ERM team for inviting Ikamva to the coastal clean-up day. Thank you very much to Arne Purves for the beautiful pictures, as found on this blog. 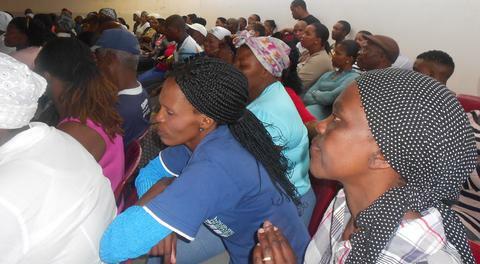 On the early morning of Saturday, 20th September 2014, Makhaza branch held its third parents meeting for the year. Parents arrived early in great numbers. Despite the parents’ Saturday commitments, nothing could be more important than their children’s academic performance. 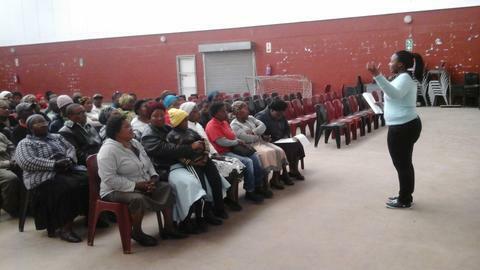 The turn out of the parents was encouraging and the effort the parents took to attend the meeting is highly appreciated. 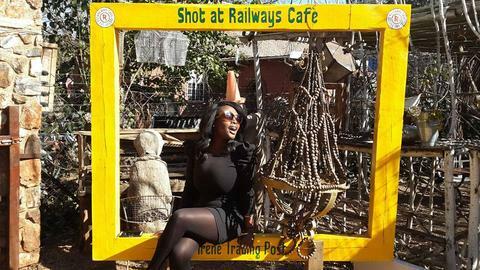 The meeting was run by Busiswa Dayimani the Branch Assistant. The Agenda which included attendance, report collection, speaking of english among others was welcomed by the parents. They showed interest in all the matters being discussed by asking questions and adding their suggestions. Zukile Keswa, Branch Coordinator, praised the parents for their involvement in monitoring the learners and working with us with regards to the schools and being a notable support system for the learners. Parents took turns in praising the work that IY does and giving the staff approval to continue and vowing their support for the success of IY. “On the third Saturday of September each year (20 September 2014), volunteers around the world take part in the world’s biggest coastal cleanup, known as International Coastal Cleanup Day. The event has been held internationally each year for over 20 years, when people head to the beaches and begin removing debris and rubbish from shorelines, waterways and oceans”. This year was no different, as the Western Cape Ikamvanites took to the Helderberg Marine protected area coast to clean the 4 km of beach which is the least disturbed part of the northern shore of False Bay. The Nyanga Ikamvanites came out in numbers and were more than excited to participate in such a great initiative of keeping our coasts clean. Ikageng branch formed their first Branch Com during this year’s SPW in April. One of the mandates for this year’s Branch Com was to ensure that the branch implements all the programmes forming part of the IY Model. To ensure this, Branch Com members heading these programmes were to ensure that they plan and execute different activities for their portfolios during the course of the year. Following this, a Media Committee was formed during Winter School, under the Media, Image and Expression Portfolio. The Media Committee was formed by learners who were interested to take care of the media coverage of the Winter School. The Committee produced photos, video recordings and written reports of all activities and events during the Winter School. Use media as an educational resource as well as a tool for expression.